While the winter season entices enthusiasts of extreme sports to the glistening slopes of the French Alps, those with a preference for more relaxing activities may prefer to avoid the slopes altogether. If you’re better suited to admiring the beauty of the snow-covered mountains from the temperate allure of a health suite, we’ve compiled this list of three of the most elegant spa resorts in the Alps region. Far from the harsh coldness of the winter winds, this selection of three spa resorts offer a blissful alternative to skiing and snowboarding. Melt in the warm waters of the bubbling Jacuzzi; open your pores in the hot, inviting sauna; or, alternatively, enjoy the spectacular scenery from the chic comfort of one of our luxury supercars. After all, our fine range of vehicles offers a similar type of therapy as these mountain retreats. Allow us to suggest a supercar that will complement your indulgent getaway. This spa is located in the unmistakable resort of Courchevel. Its exotic elegance and diverse selection of treatments on offer sets it apart from the majority of hilltop spas. The resort is Zen-themed and focuses on traditional forms of treatment. Mahayana Spa offers a heated indoor pool, sauna, steam room and herbal tea bar. 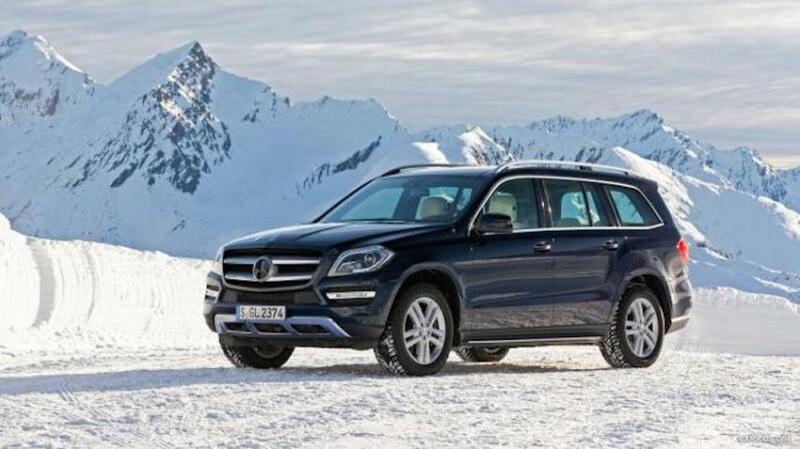 The Mercedes ML63 AMG is sure to deliver you safely to the resort, matching the spa’s style and comfort in the process. Hotel Le Christiania, Serre Chevalier. The Hotel Le Christiania is one of the most inviting spots in Serre Chevalier. In addition to being a comfortable hotel with a traditional French ambience, it is a fantastic spa, offering an array of invigorating treatments. One of the most lavish aspects of the spa is their extensive range of massage treatments. It provides the perfect way to unwind after a day on the slopes. The warmth of the sauna and hammam are also tempting ways to evade the cold. The scenic drive through the mountains to Serre Chevalier is a perfect challenge for the Porsche Panamera 4S, as its known for its smooth driving and sleek, stylish look. Grandes Alpes Private Hotel & Spa, Courchevel. Courchevel is home to the extremely prestigious Grandes Alpes by Valmont, which is renowned for its superb setting and world-famous treatments. It offers luxury pools, hammams and saunas, to name but a few. In terms of treatments, the range of services offered by this resort cannot be matched: from ritual hydration to body wraps and body scrubs, the Grandes Alpes caters for every requirement. The resort is situated five hours from the Riviera – an ideal distance to cruise in a Range Rover Sport SVR, given its spacious interior and sporty ride. Combine adrenaline-fuelled adventure on the slopes with a stay at a luxurious spa retreat this winter. Perfect your getaway by renting a luxury vehicle from Luxury & Services: reach your resort in style, comfort and safety. Contact the dedicated sales team to discuss your requirements.